SOFIA. 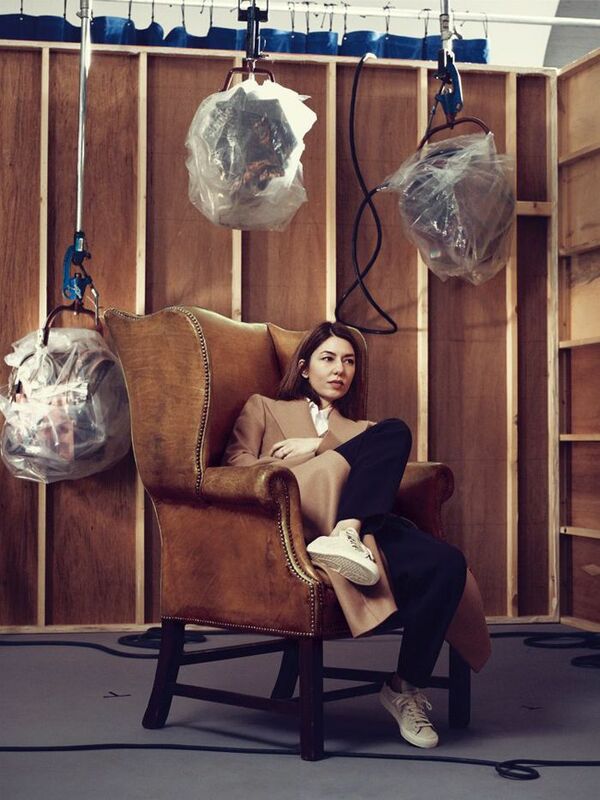 Seriously, how amazing does Sofia Coppola look in these shots by Craig McDean? Definitely wouldn’t mind wearing any of these looks, love the masculine vibe! © 2019 Fast Fashion Blogger.